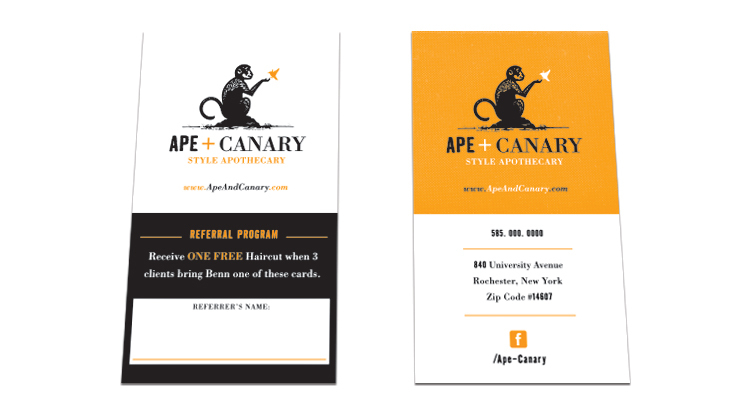 Androgynous, stylish and a little quirky. 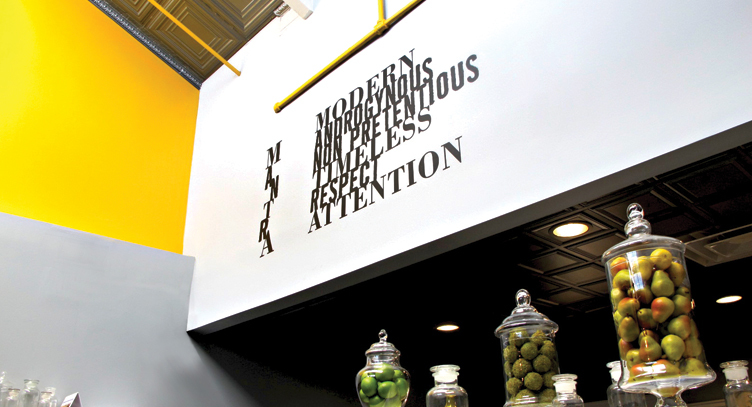 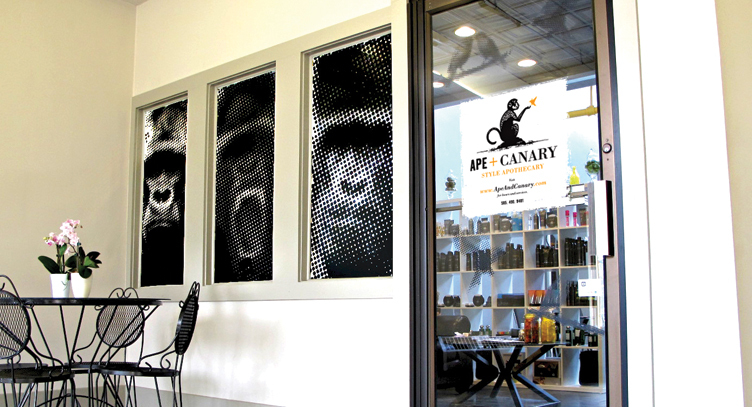 This salon and blow dry bar wanted to turn heads with it’s name and branding. 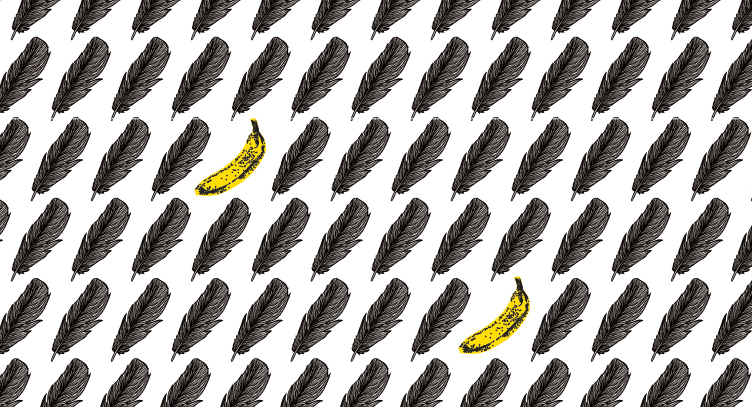 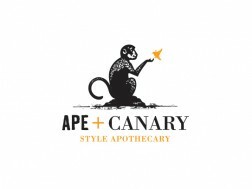 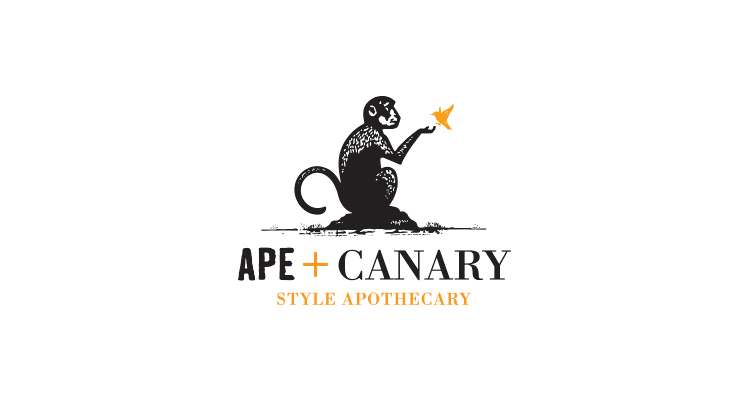 After an intense branding session and some tongue twisting brainstorming we settled on the memorable juxtaposition of the Ape + Canary Style Apothecary. 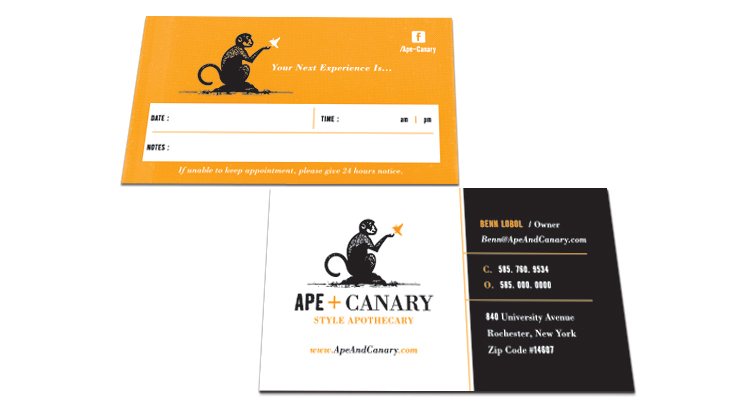 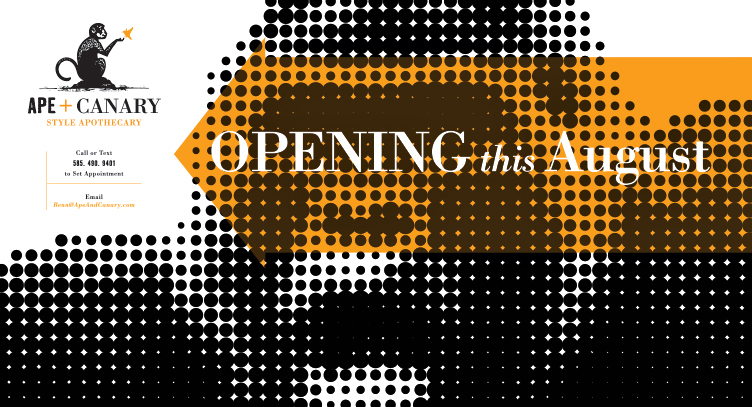 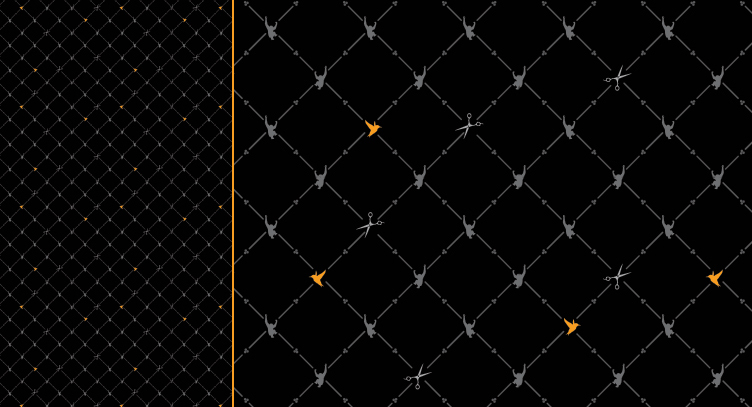 The brand has been well-received and has serves a solid foundation for every piece of marketing material they need.